Hey, guys! So today I'm going to talk about my morning and night skincare routine! My routine hasn't changed in maybe a year or so but has just got altered and added to fit my skin at the time and I love it so much! Skincare is such a key part of my day because you only get one skin and you should look after it as much as you can! I do everything I can for my skin and it definitely appreciates it, as i am young i take as goods care of my skin that i can! 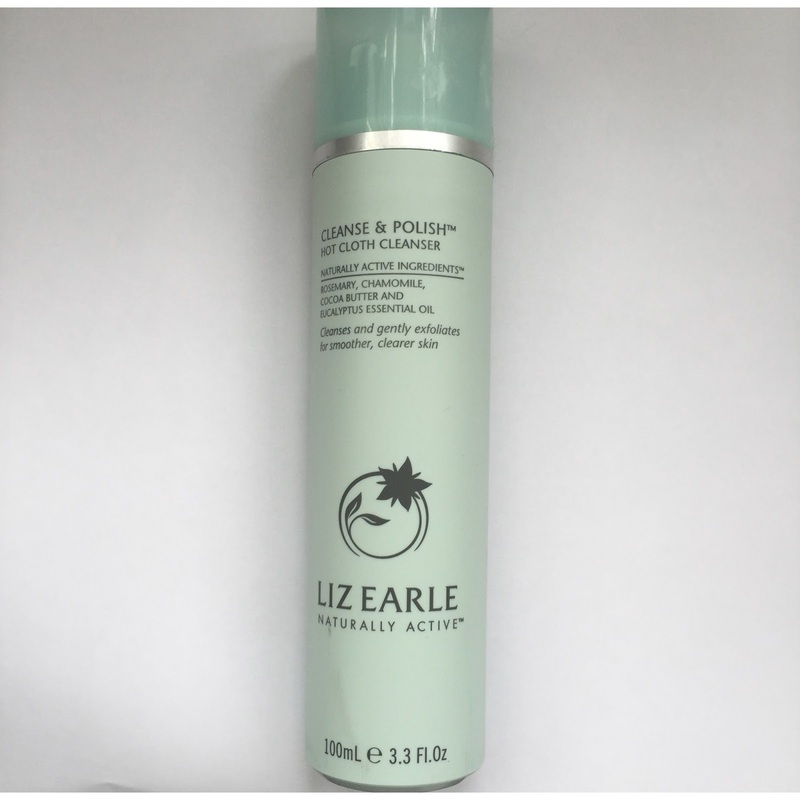 So for my night time, skincare always start off using the holy grail Liz Earle hot cloth cleanse and polish! My auntie got me this for my 10th birthday and i have used it since. I use it daily to take off my makeup and cleanse my skin and i love it so much!! 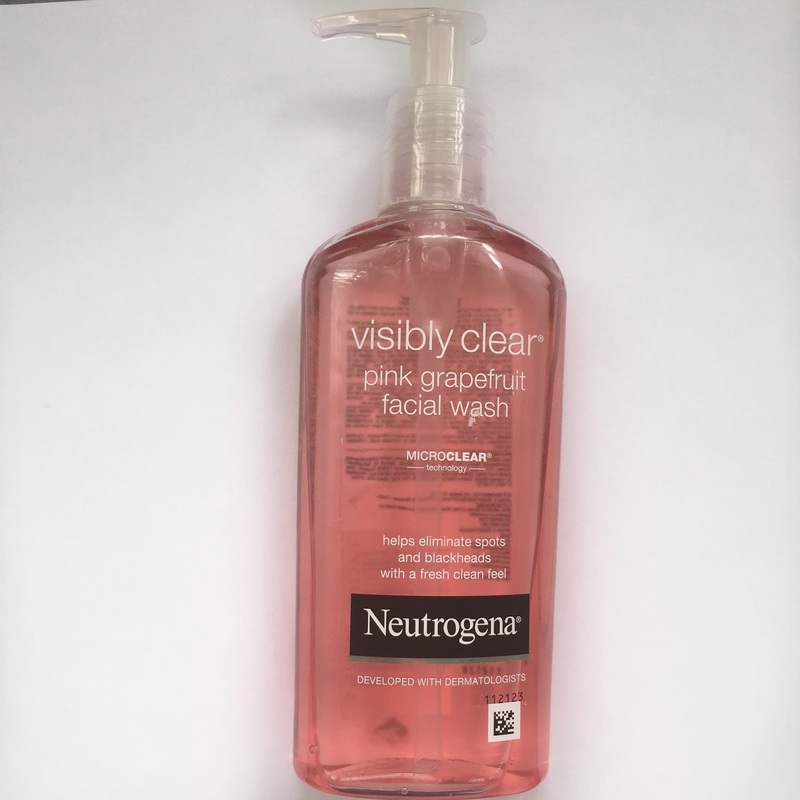 I think my skin is very combination skin so it is as oily as it is dry so this helps both problems and helps calm down and combat any breakouts I get. Once I've washed that off I use Garnier micellar water! Again this is something everyone raves about but it is such a good product and just gives my skin the extra care it needs once my makeup is off and aswell gets red of any extra makeup sat on my skin, it always keeps my skin hydrated and refreshed whist toning it perfectly! 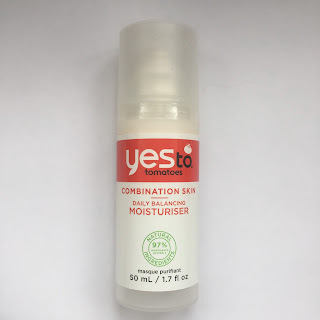 Finally, I use my yes to tomatoes combination skin daily balancing moisturiser and this has done my skin wonders. 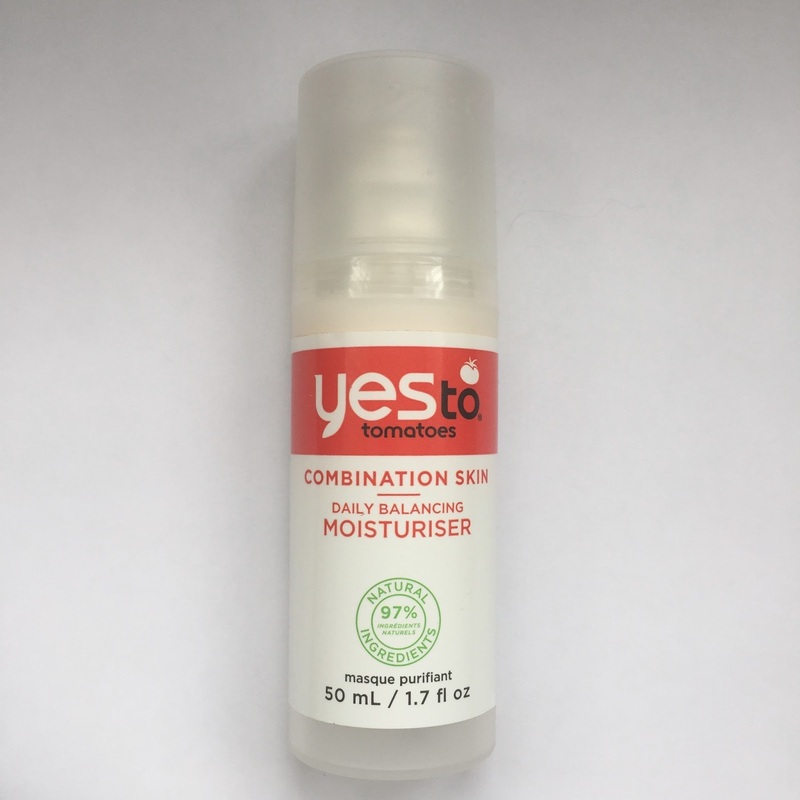 It agrees with my skin so much more the Liz moisturiser ever did and is the reason my skin is so much clearer now! 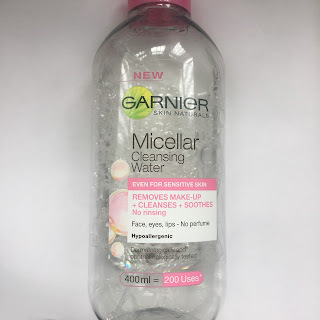 It helps keep it hydrated and moisturised and I love using it! so onto my morning routine, my routine on a morning is slightly different to on a night so, on a morning, Instead of using my cleanse and polish I use the balance me pure skin face wash just to cleanse my skin and refresh it! Since this is mostly natural it has helped my skin breathe but washed it and I will defiantly use this a lot more. Some mornings too, depending on if I have many breakouts I will use the Neutrogena visibly clear pink grapefruit facial wash. This is honestly amazing! It refreshes and definitely helps clear breakouts and just works for me I do love it a lot, this product has saved my skin so many times! So this is my skincare routines! 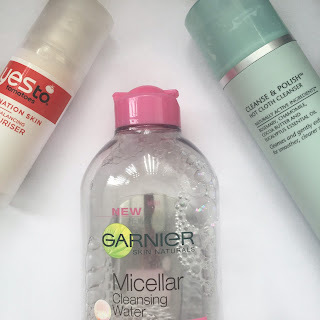 They are quite similar and are what I've stuck to for a long time but there is also A few extra things I do on the sides to benefit my skin! So around every 4 days, I use the Liz Earle gentle face exfoliator. It really does get rid of and dry skin on my face and buffs away impurities. I love the feeling of it on my skin because it's so soft and amazing. 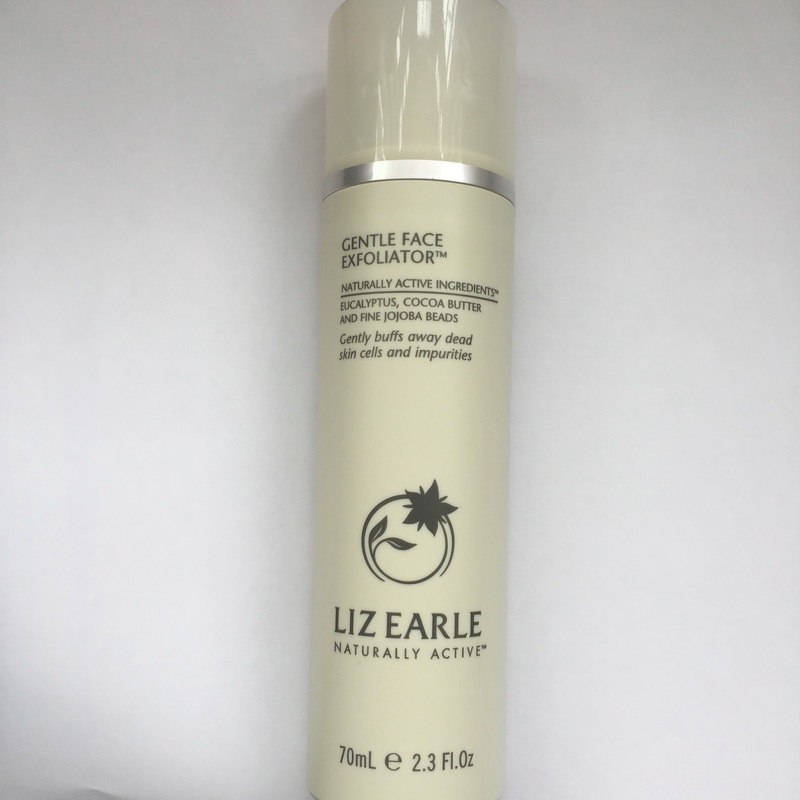 Liz Earle is so good for my skin, I use and have used so many of their products in the past, the exfoliater is so gentle and amazing!! 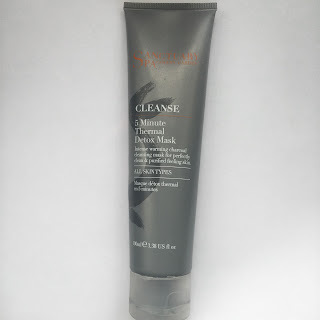 I always use a Facemask once and week atleast and For them I don't use certain ones But I've started using sanctuary spa cleanse 5 minute thermal detox mask. I've only been using it 2 weeks so I can't really comment on it. It feels amazing on my skin but I haven't noticed anything really, only time will tell on this one! It feels amazing on my skin and makes it feel nice and soft after use! Finally, on a night I apply savlon antiseptic cream onto my spots. 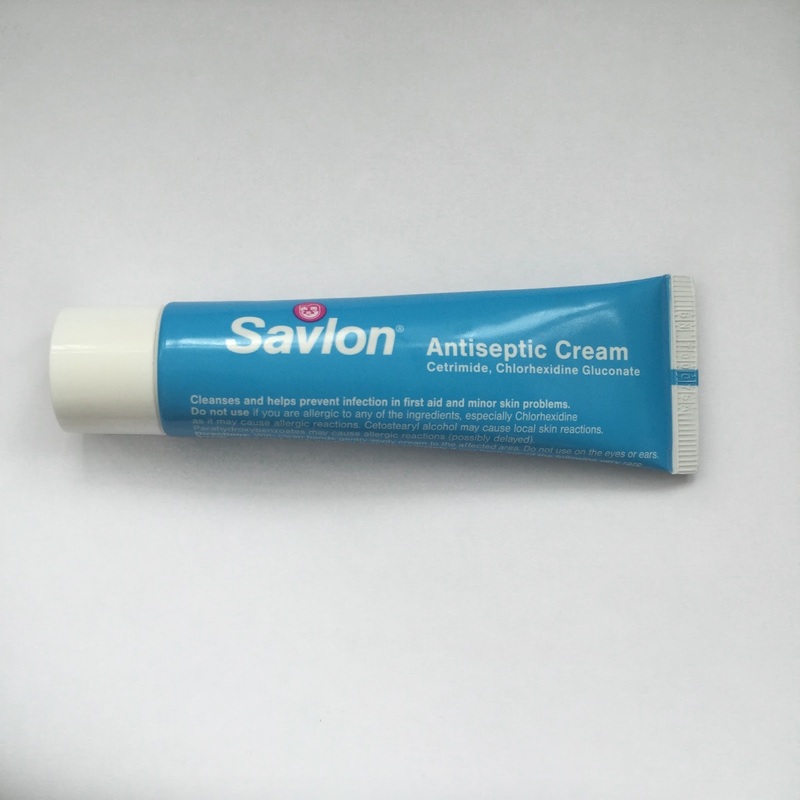 I use it over sudacream because it doesn't dry my skin out and as well it keeps my spots from infection. it just gradually gets rid of any spots or blemishes on my face and I use most nights, as well it softens my skin. So this is my skincare routine! I recommend all of these products to anyone. They all work for me and my skin but may not work for your skin.